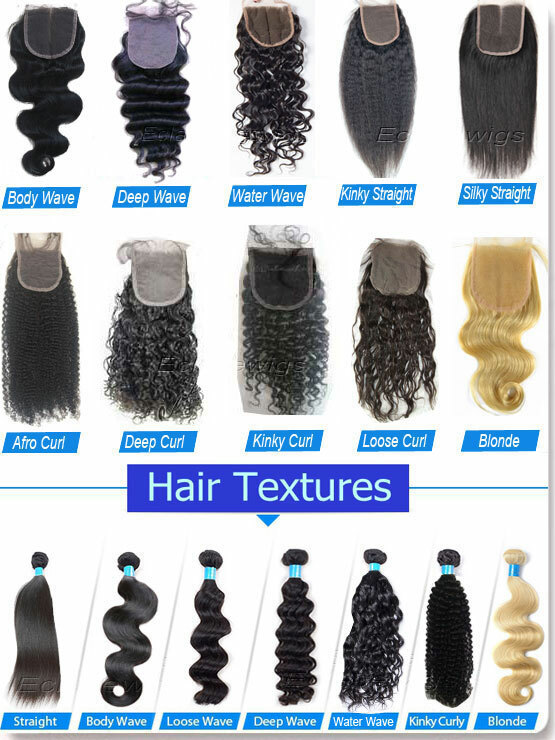 If you are looking for a unit that is available for immediate delivery, please view the description of our texture pattern below,we also can make the texture pattern as per your pictures. 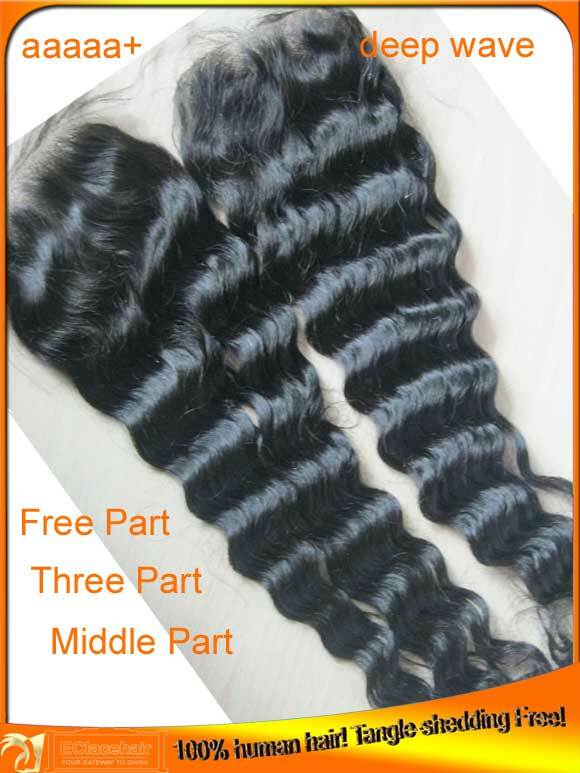 hair 100% brazilian virgin hair cuticle aligned. 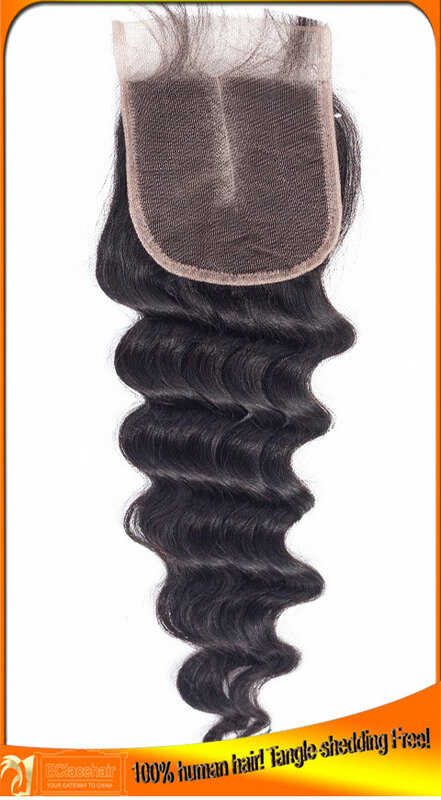 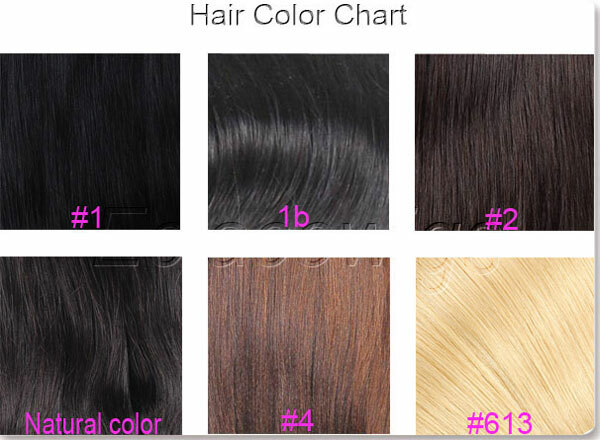 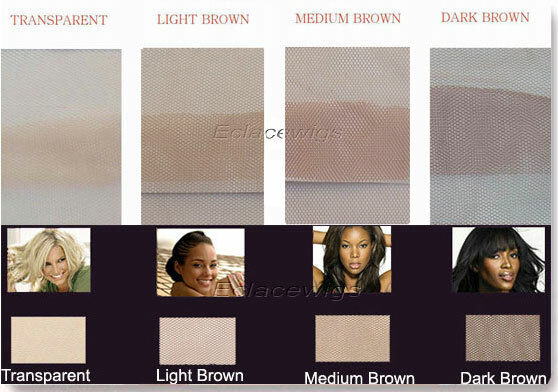 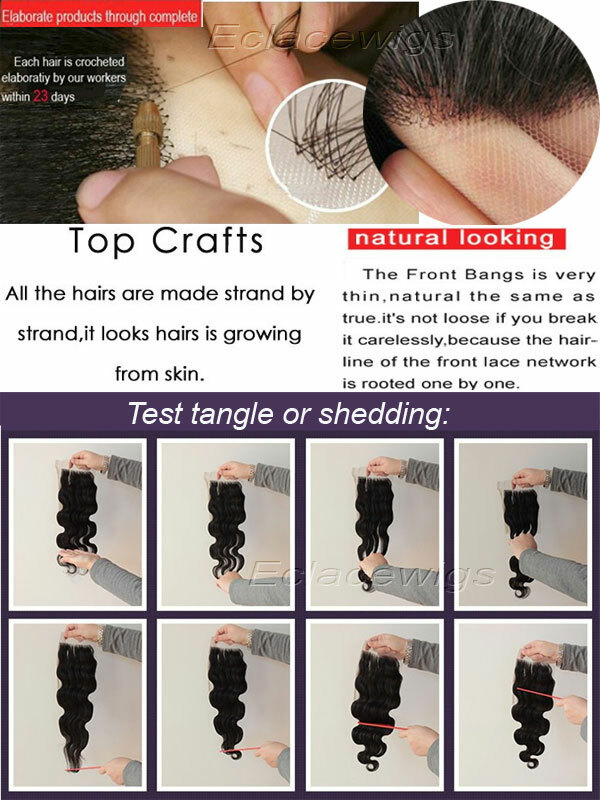 styles 1.lace closures; 2.PU(thin skin) closure; 3.lace frontal; 4.silk based closure. 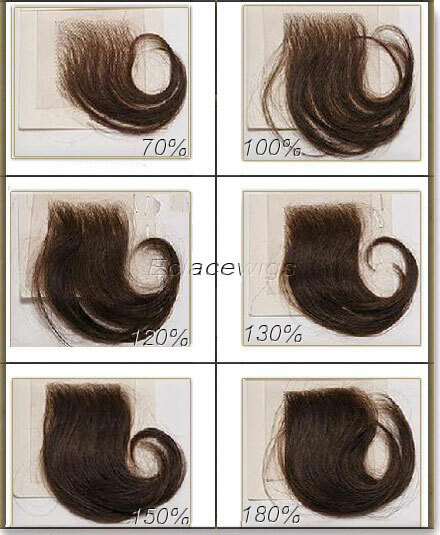 Lead time we have closures in size 4*4 ,5*5,13*2,13*4,13*6 in stock,It will take around 18 days to make top closure pieces.